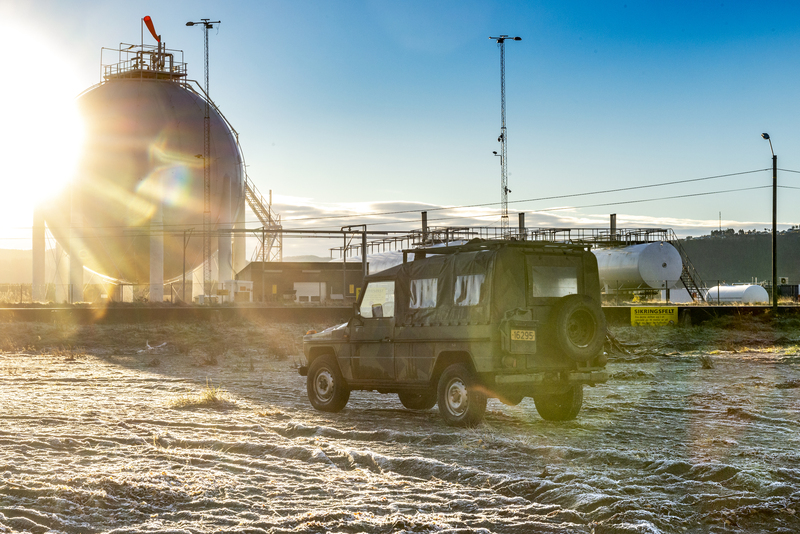 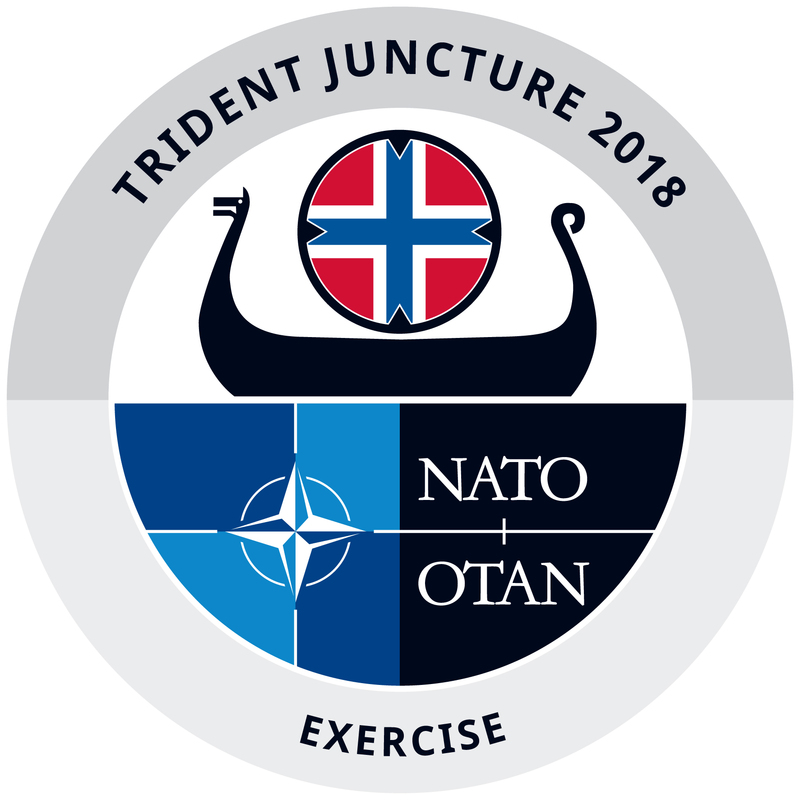 TRIDENT JUNCTURE18 is NATO’s largest high visibility exercise since 2015, with Norway and Iceland serving as Host Nations. 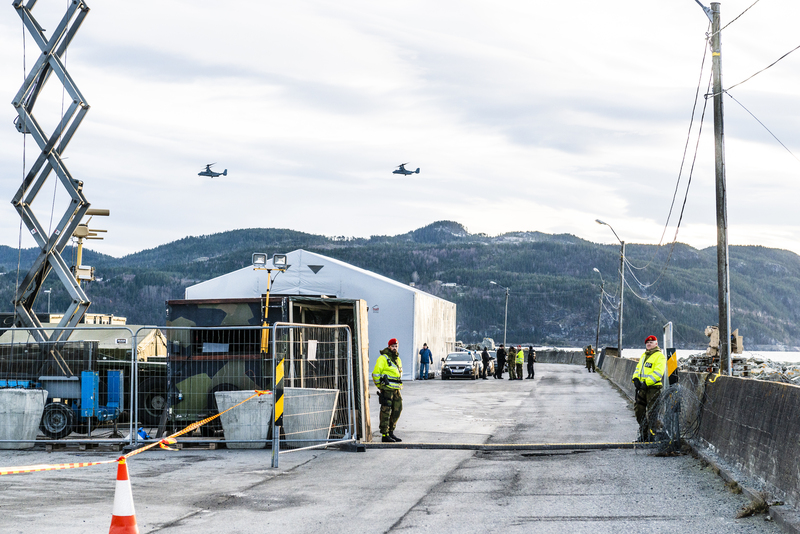 Over 20,000 land forces, 24,000 navy personnel, including US Marines, 3,500 air personnel, around 1,000 logistics specialists and 1,300 personnel from a range of NATO Commands are participating in the exercise. 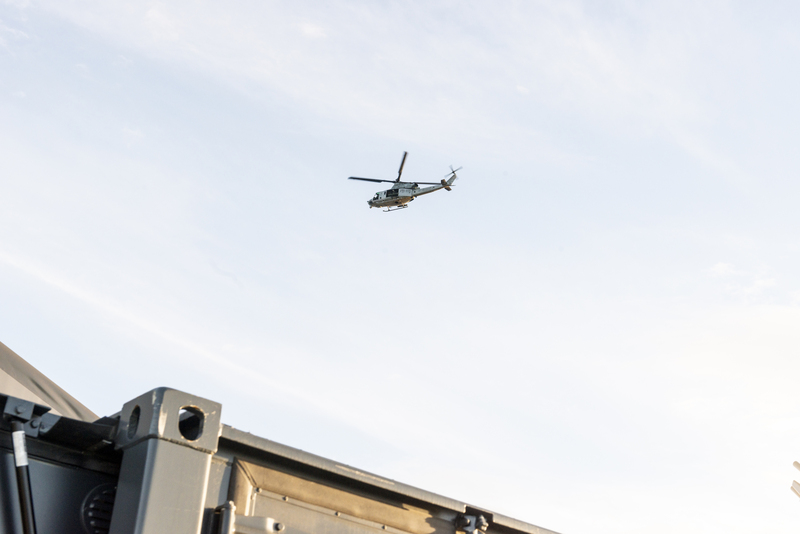 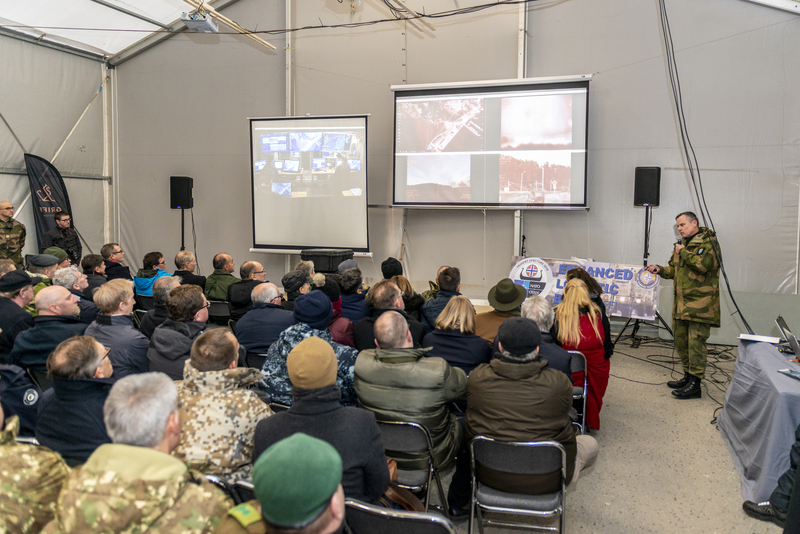 The two-part exercise will be comprised of a major Live Exercise (LIVEX) and a separate Computer-Assisted Command Post Exercise (CAX/CPX) that aims to train command and control procedures of NATO Response Force 2019 (NRF19), led by Allied Joint Force Command Naples (JFC Naples). 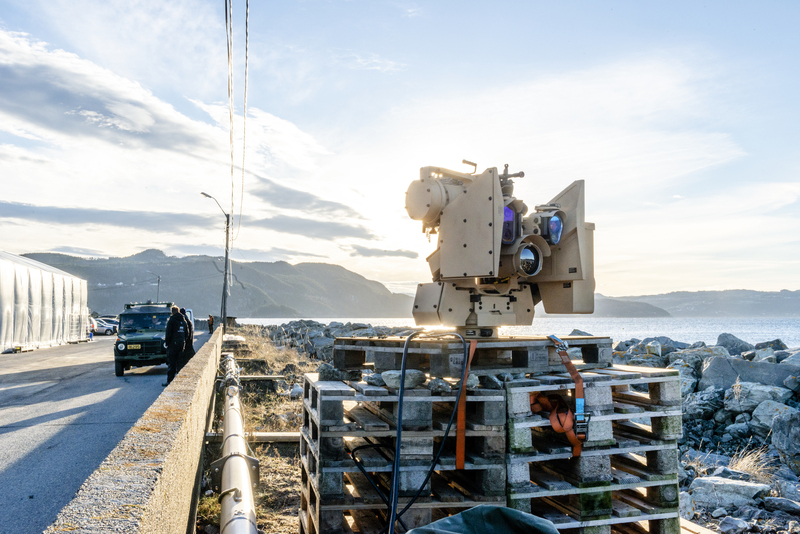 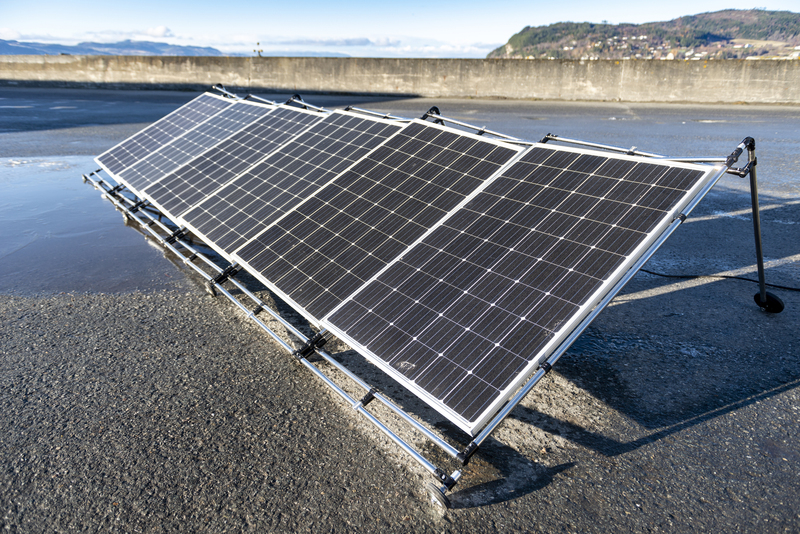 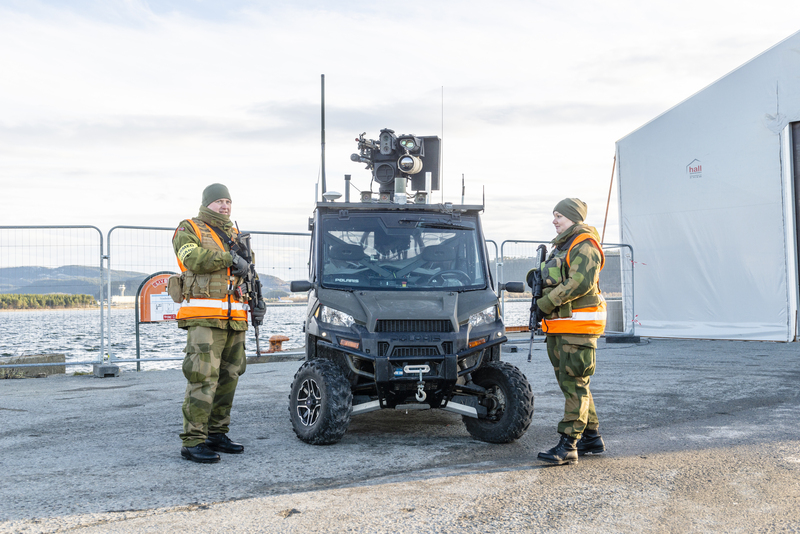 The LIVEX will be executed primarily on Norway’s territory, with some limited activity in Finland and Sweden and the adjacent waters, including the Baltic Sea and the Atlantic Ocean. 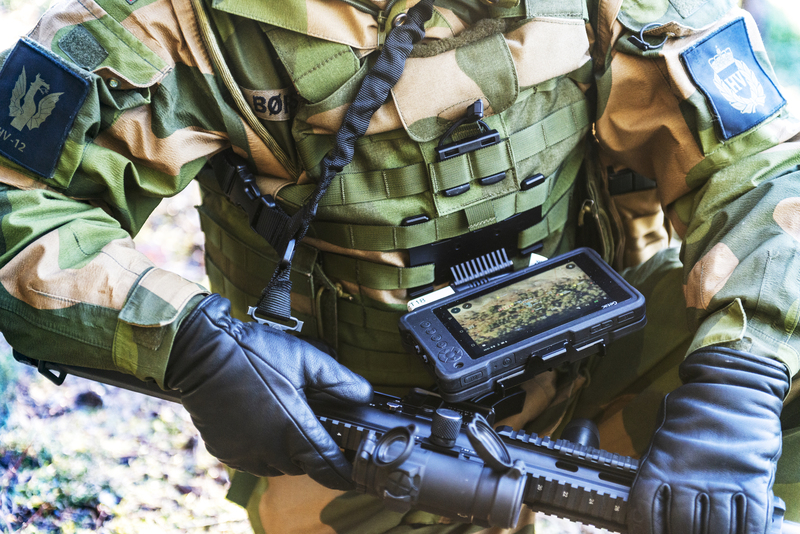 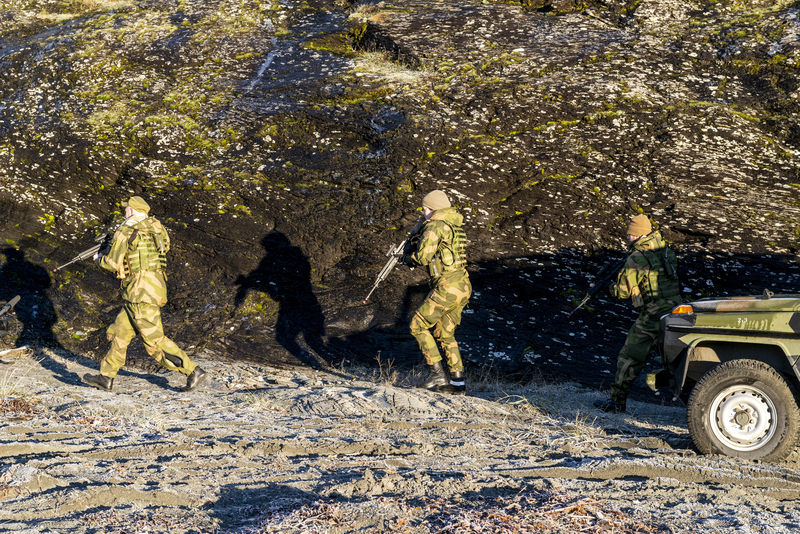 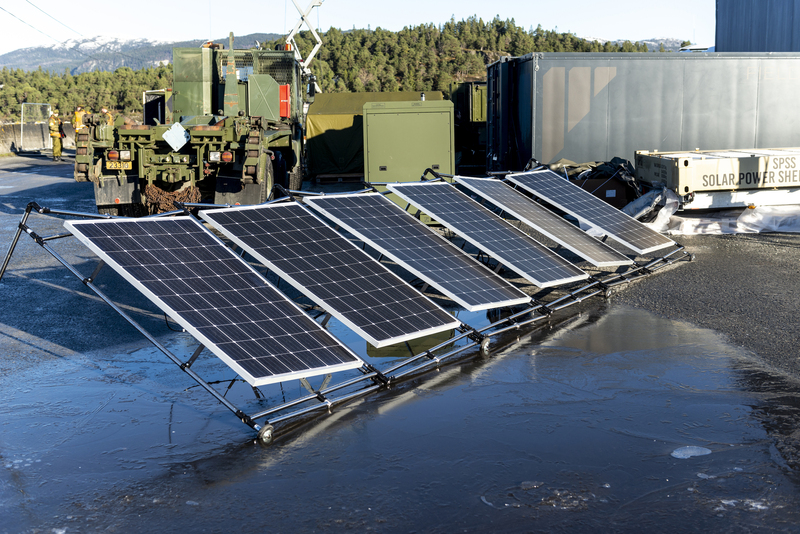 Norwegian Armed Forces TRJE18 website here. 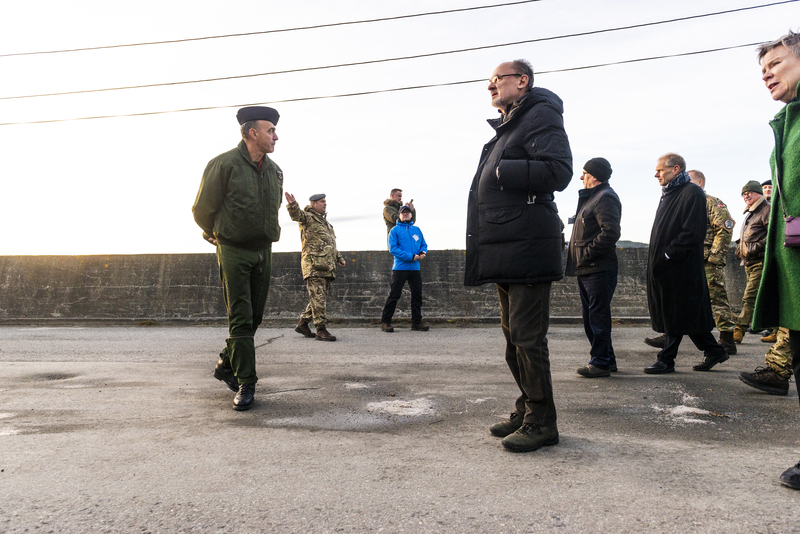 NATO Allied Joint Force Command Naples TRJE18 website here. 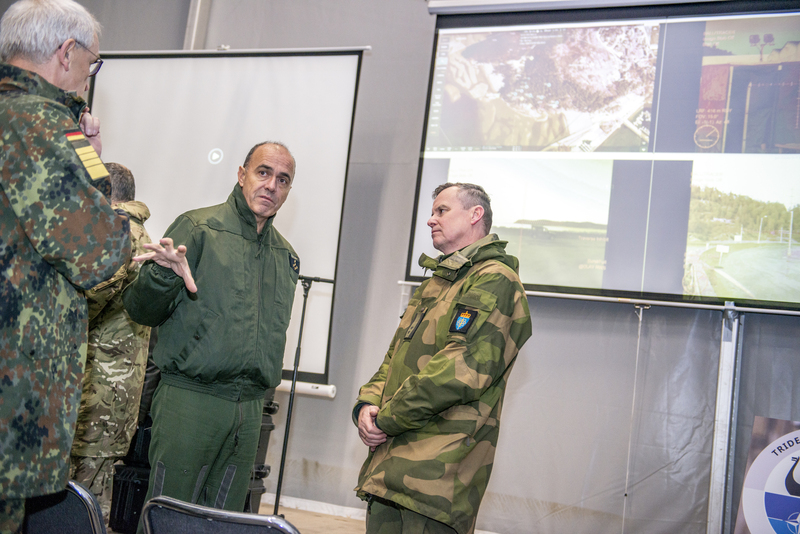 Learn more about NATO exercises here. 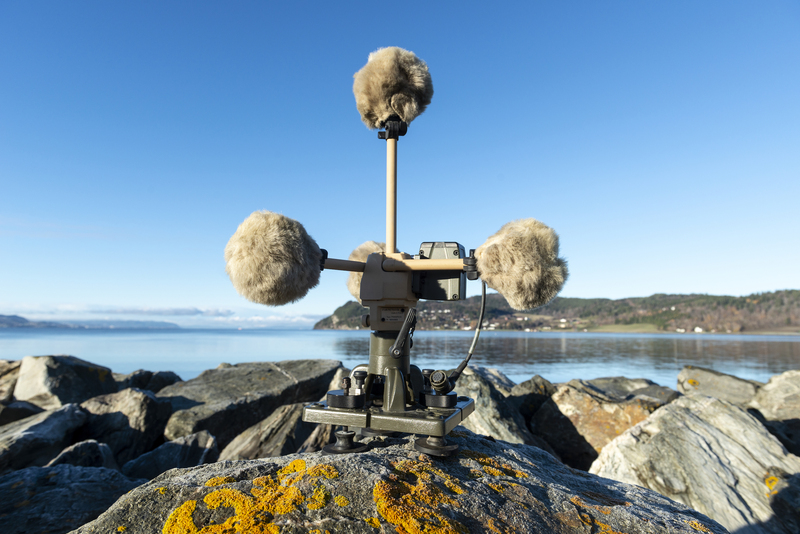 TRJE18 will provide an environment for the testing, refinement, and further development of existing or new capabilities. 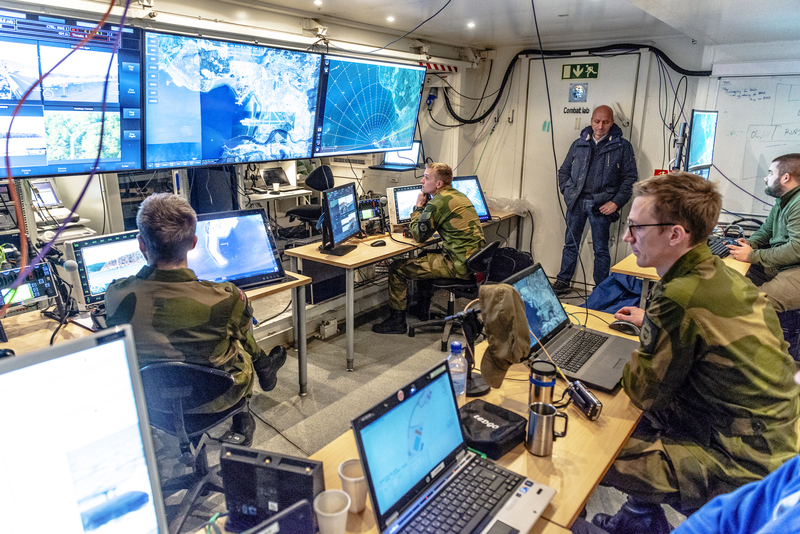 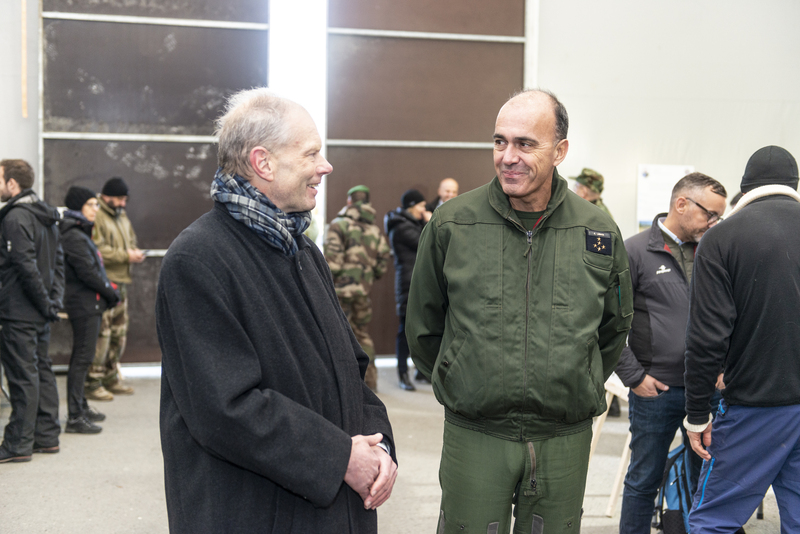 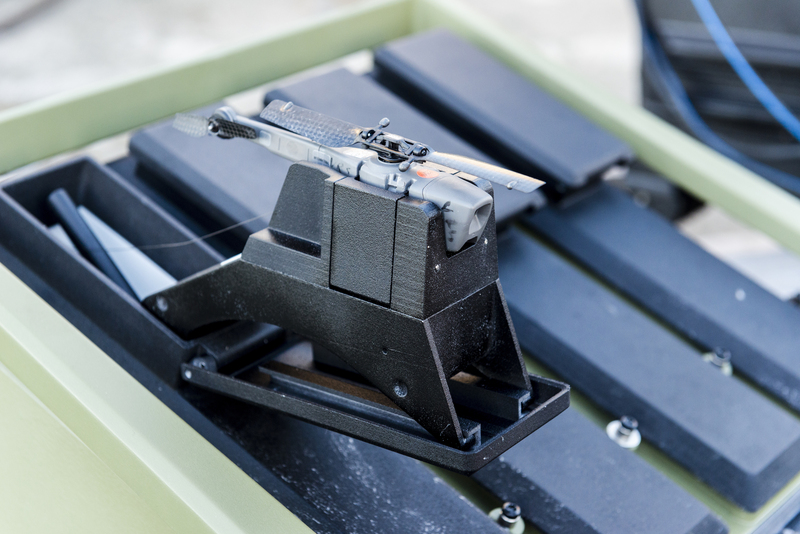 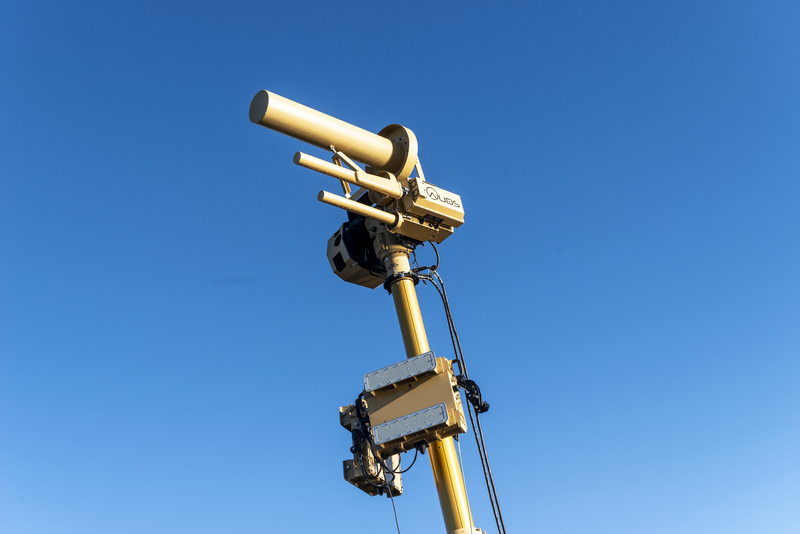 By coordinating and integrating of experiments from NATO entities and Nations into TRJE18, NATO seek to allow the best experimental results without putting the exercise objectives at risk. 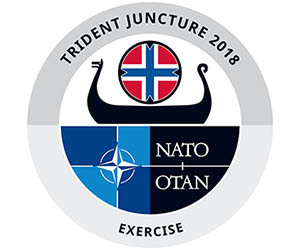 NATO ACT Operational Experimentation is coordinating over 20 experiment activities within TRJE18 ranging from discovery to validation. 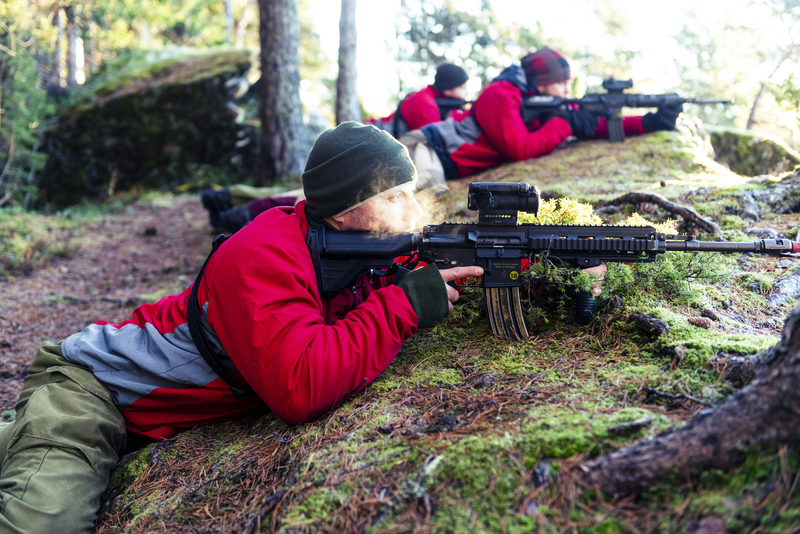 NATO ACT OPEX Fact Sheet here.